Here you have some games and activities to review the vocabulary and grammar of the whole year. Practice the "be going to" form. October 31st is Halloween. How much do you know about this old festival? Take the quiz! Trick or treat? Can you match the spooky Halloween words and creatures? 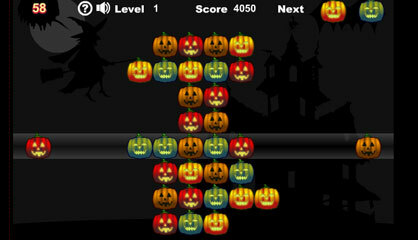 Halloween Pumpkins Game. Have fun!